For party freaks like you, a DJ is a must to make the party rock and roll. It is pretty hard and costly to find a professional DJs for your party. You can try to be the DJ of your own party and can enjoy any kind of music that you want to play in your party. To help you in making your party rock, there are plenty of the DJ apps for iOS. 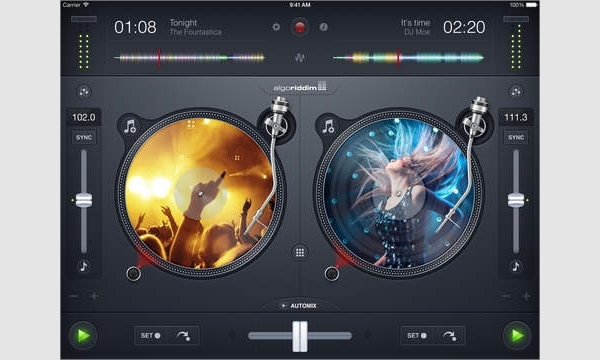 These apps can be used by the new learners and DJ professionals. You can easily get these DJ apps for you iPhone, iPad or iPod and can get on the floor to show cast your talent. 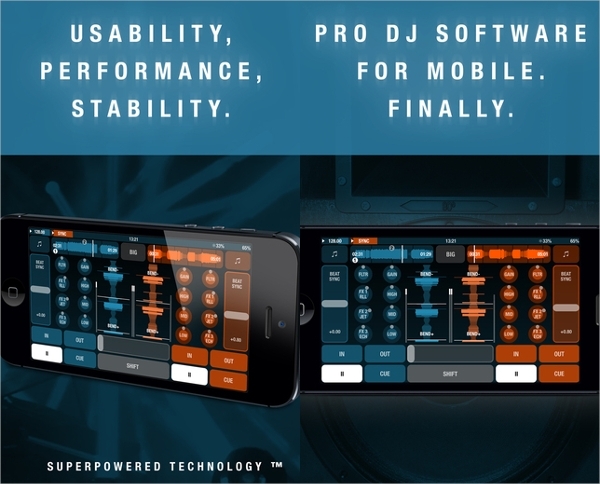 This is amongst the few old DJ apps that got launched for iOS platform. It got various features for you to play your songs effectively. You can download the app by paying an amount of 2.49 USD and can enjoy the features like sampler or drum pad. To get more effects and features you must purchase the advanced version of the app at the rate of 9.99 USD. The advanced version provides you all the FX packs that the app offers. To work with the app you must have a 3G or 4G internet connection or a Wi-Fi connection that lets you download and play uninterrupted songs. The app also searches amongst the song databases to match the current song played by you. You can drop millions of songs instantaneously. Advanced version provides you all the FX packs. 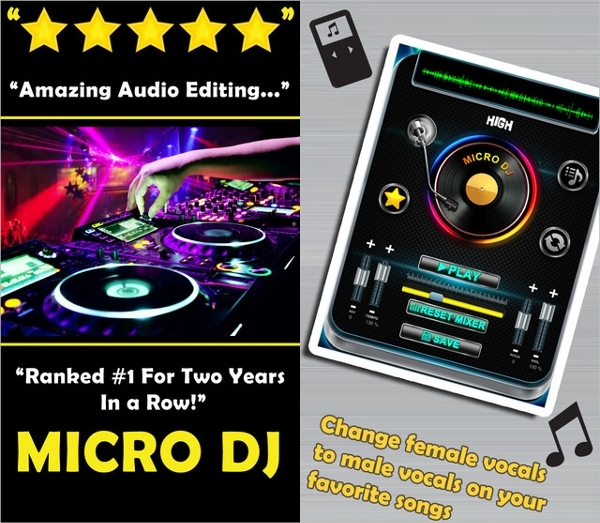 It is one the most trending apps for DJ players using iPhone or iPad. You can download this app for free from the App Store. It comes with a feature of SoundCloud that is not available in any other app. 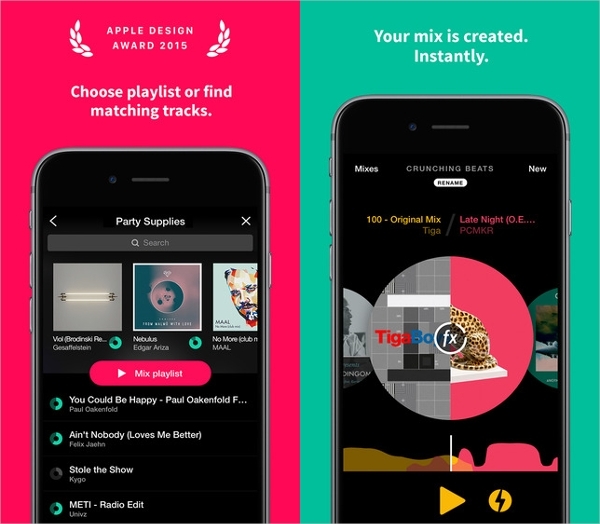 The app has a smooth interface that makes it compete with the other DJ apps in the market. You can avoid the full screen ads that pop up by purchasing a full version of the app by paying 4.99 USD. The full version provides you the hardware control features, and other necessary features like keylock and compatible Midi devices. Full version have features like keylock, hardware control and compatible devices. 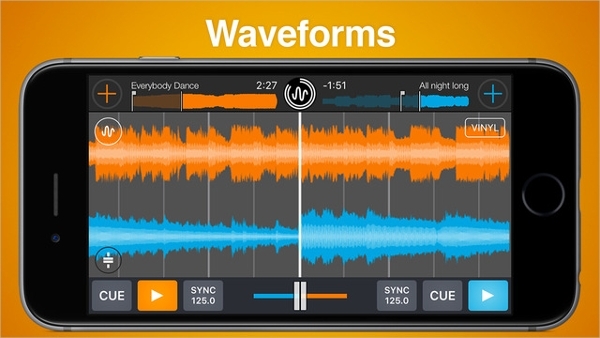 This is one of the leading apps in the world of DJing. It is supported well on your iPhone and iPad. You can easily get this app from the App Store by paying 1.99 USD for iPhone users and 9.99 USD for iPad users. 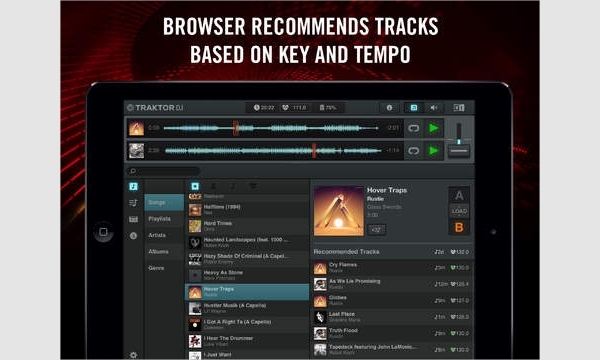 The full touch screen of the iPhone and iPad provides you to have a better user experience as compared to with your PC and Mac version of Traktor. Traktor can effortlessly spin your song in calibration with the Naive instruments like Traktor Kontrol S2 mk2, Traktor Kontrol Z1 and Traktor Kontrol S4 mk2. Works well with the touch screens of iPhone and iPad than PC/Mac version. Effective with Traktor naive instruments. This app provides you the best and most experienced features as compared to other apps. DJ Player has DVS integration with reputed timecode manufacturers. You can stream through millions of songs because of its partnership with Deezer, Spotify and Pandora. Your iPad or iPhone can carry a large library of songs. The sorting of the library in DJ Player is rich and incomparable. You can map it with any Midi controller which is USB acquiescent. Provides incomparable library sorting, and DVS integration with timecode manufacturers. Can be mapped by USB compliant Midi controller. It is a simple app designed for the first timers. You can download it for free. It has user friendly interface. It provides you collection of easily usable effects and some of the professional features like pitch faders. It has features like multiple DJ even at low storage devices and is integrated with Spotify. 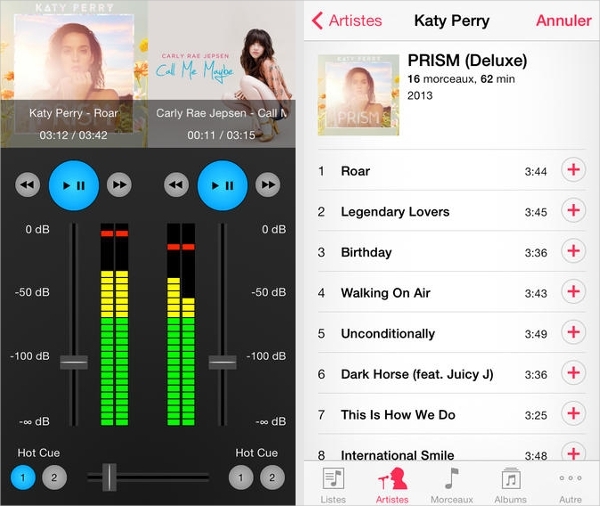 These are some of the best DJ apps for the iOS operating system devices.